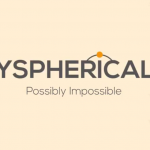 For a very different type of endless, side-scrolling, adventure game comes Bookin’ It. 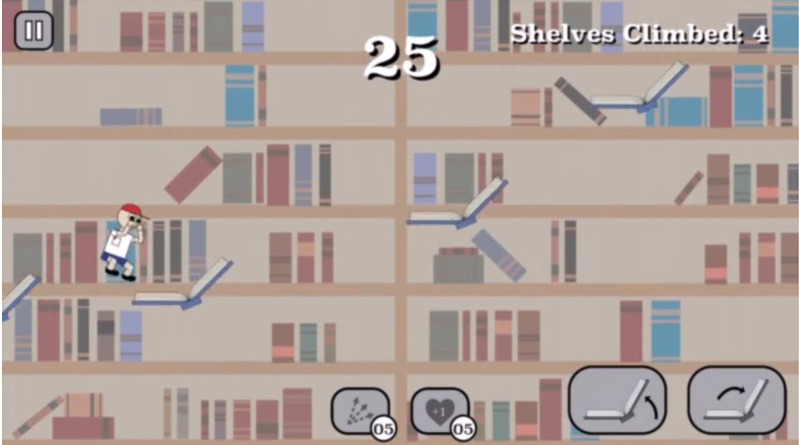 You will enter the library and hop from book to book to stay in the air and see how high you can score. The twist is that you do not control your character in this new game, but the surrounding objects instead. There are different game modes from classic to extreme along with power-ups that can be unlocked as you continue to play well. With Game Center support you can hop your way up the seven leaderboards and there are many in-game achievements to shoot for as well. 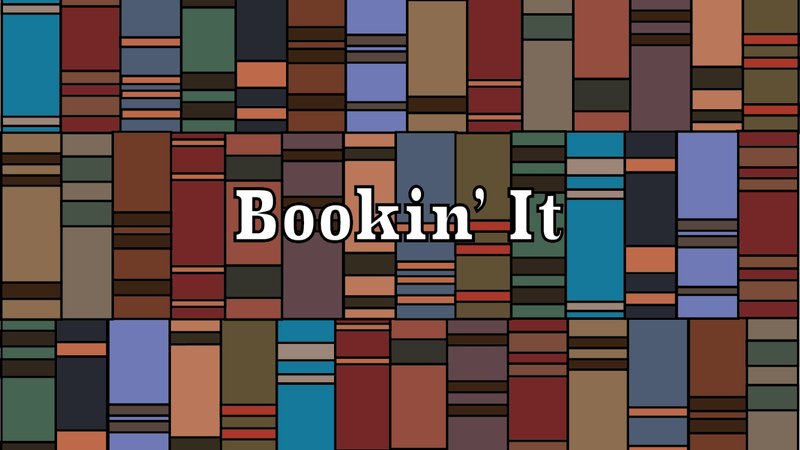 Bookin’ It is an interesting side-scroller. 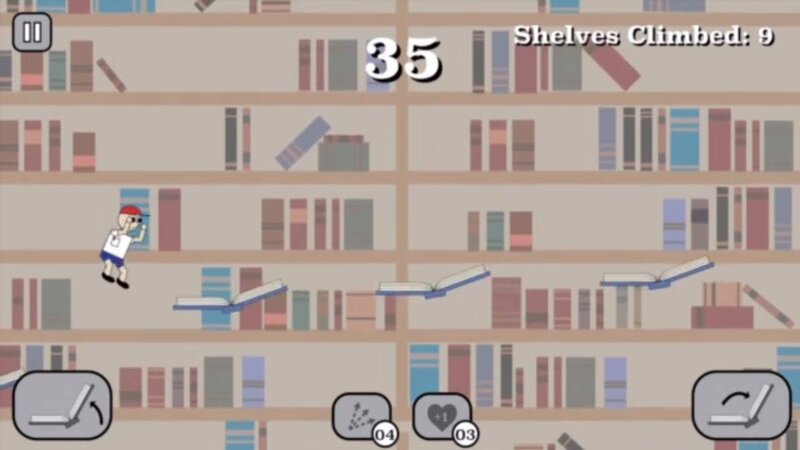 It took me some time to get the hang of how to trigger the correct angles for the books, but this is probably because I am used to controlling the character rather than the surroundings in this game genre. Bookin’ It has simple but pleasant graphics and the background music has a nice, classy sound. Bookin’ It is designed for iPhone and iPad. It is available for free on the App Store, is ad-supported, and offers an in-app purchase for second chances. For more game news, check out Brrr! Temple Run 2 updated with Frozen Shadows world expansion or Enter a challenging geometric puzzle world in Hyspherical 2.